John Randolph Copeland was born October 25, 1862, in Pickens County, Alabama, the son of John Morehead Copeland of Abbeville district, South Carolina. 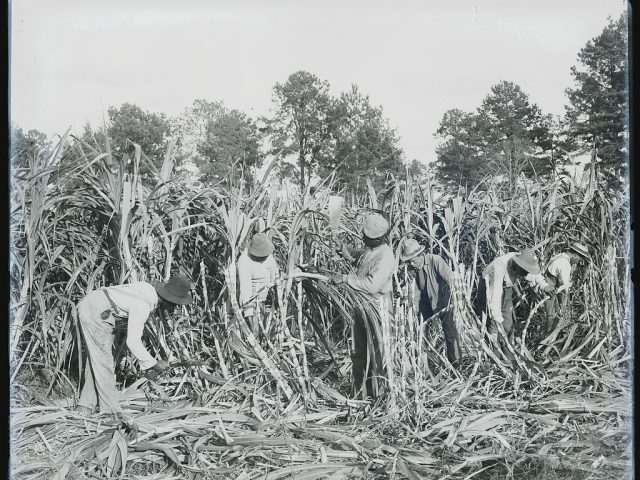 His father moved to Pickens County, Alabama in 1833, where he settled on a plantation and followed farming all his life. He served sixteen years as commissioner of Pickens County. He was the son of John Copeland of South Carolina. John Randolph’s mother’s maiden name was Augusta R. Payne. She was the daughter of William and Fannie (Woodville) Payne of Virgina. 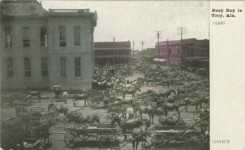 Her parents moved to Lowndes county, Mississippi at an early day. 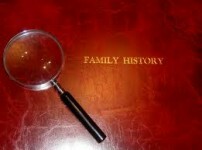 Some of the maternal ancestors were in the Revolutionary war. Augusta Ellen Littlepage Randolph Payne was named after Commander Randolph, of the United States navy, who was her godfather. He gave her a section of land near Austin, Texas and at her marriage he gave her a very fine set of silver. 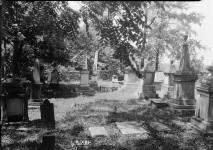 She lived with John R. in Birmingham the last few years of her life and died in February 1901. 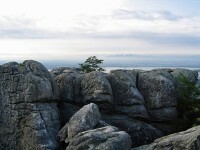 The Payne family were direct descendants of Bishop Payne, one of the first settlers of Virginia. John R. obtained his early education in the public schools of Pickens county, Alabama. He attended one year at Pickensville seminary. 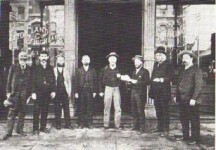 In 1882 he settled in Birmingham, Alabama and went to work for George Lunsford in the brick business. He remained with Mr. Lunsford for several years. He then devoted his time to learning contracting and building; engaged in the business for himself, and carried it on from 1887 to 1891. He then engaged in the brick business which grew to be an extensive business. In 1900 the company was incorporated as the Copeland Brick company, with a capital stock of $20,000. In 1904, the company owned and controlled three large plants, one located at Copeland Station, East Birmingham, one at Bessemer, and one at Ensley. Their output was about 125,000 brick per day. 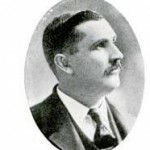 In May 1902, Mr. Copeland organized the Copeland Mattress company, which had a factory that manufactured about seventy-five mattresses per day, all of which are sold in the Birmingham district. Mr. Copeland was a stockholder in the Hotel Hillman and Avondale cotton mills. 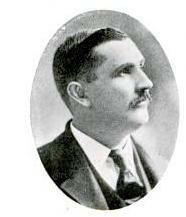 He was elected alderman from the Fourth ward in 1901. He was chairman of the market and market building committee and member of the street and sanitary committee. He was also member of the county Democratic executive committee and a member of the Masonic fraternity. They were members of the Methodist Episcopal Church South. He married 2ndMary Blanche Lemert. Mr. Copeland died September 7, 1935, and is buried at Oakwood Cemetery, Bucyrus, Crawford County, Ohio. The Mysterious Husband – a tale from Clarke County, Alabama – is it true?